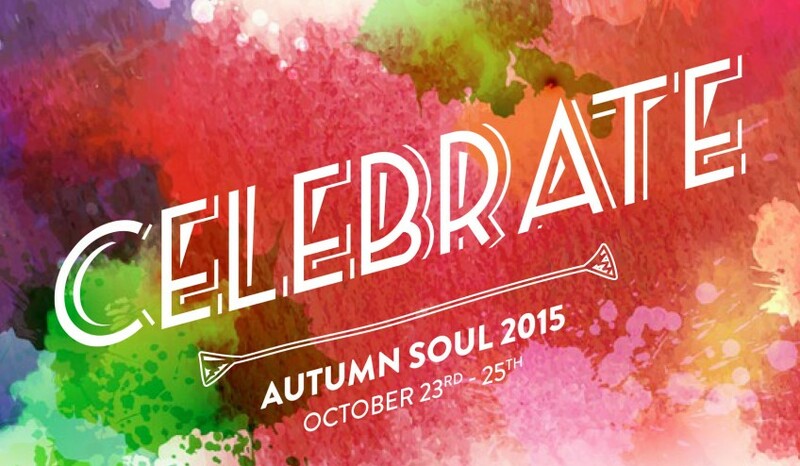 Last weekend Autumn Soul, a Christian youth event, celebrated it’s 20th year. The event takes place in Bangor, Co. Antrim. It’s organised by the Irish Methodist youth department and is their biggest event with over 400 young people attending. I attended and volunteered at Autumn Soul throughout my teens and early twenties. This year I was asked to contribute to a video of volunteers sharing what Autumn Soul means to them and messages for the young people at Autumn Soul today so I wanted to share some of my thoughts with you. Most of my time volunteering at Autumn Soul was spent playing drums in the Autumn Soul band which I joined when I was fifteen and was a part of for six years. I can’t overstate what an important and formative experience this was for me. It came at a point in my life where the usual pressures and temptations a teenager experiences could have led me down a different path. At the time, being part of the band felt like God holding my hand, guiding me through those years. It was an amazing opportunity to serve and use the gifts God had given me, something I still feel passionate about today. Probably the most valuable part of the experience were the friendships that were formed with my band mates. We had busy times and stressful times but we worshipped together, prayed for each other, supported each other and had lots of fun doing it. Those friendships have lasted long after we finished playing together as a band. One example is my friend Colin, our acoustic guitarist, who was a groomsman at my wedding. 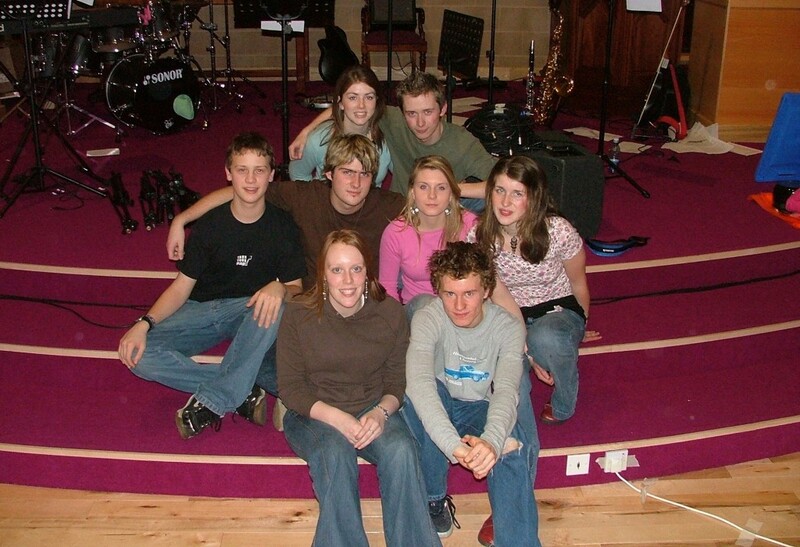 The Autumn Soul Band in January 2005, a few months after our first Autumn Soul. I’ve learned how valuable it is to have Christian friends around you but unfortunately not every young person has that. That’s why I think events like Autumn Soul are so important. For many young people it might be the only time they get to spend with other Christians their own age. It’s a chance to learn and grow together. So I would encourage young people who attend Autumn Soul and similar events to take every opportunity to meet new people and build friendships that will encourage you in your faith. Twenty years is a long time and it’s incredible to think how many lives have been impacted through the event, not just the lives of the young people that attended but the countless other lives those young people have gone on to impact. I want to take this opportunity to say Happy Birthday to Autumn Soul and I pray that the event will continue to change lives for many years to come.